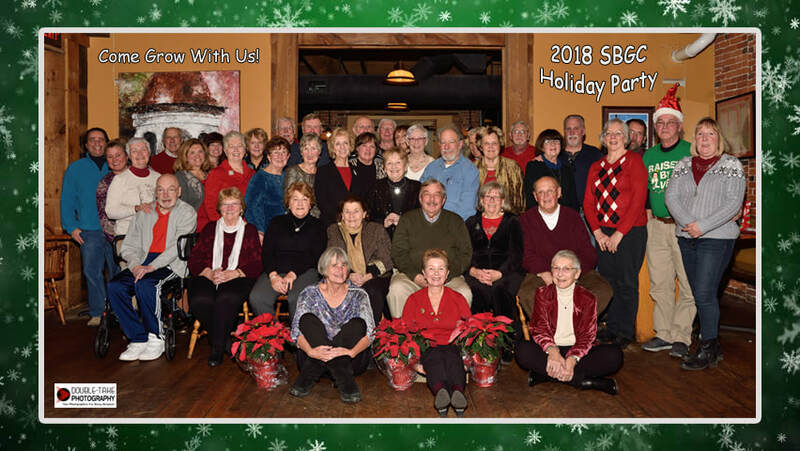 Growing every year, SBGC membership encompasses all age groups, ranging from beginners looking for information on starting their first garden to master gardeners happy to share their knowledge. Year round or part-time residents from Saco, Biddeford, Old Orchard Beach and surrounding areas are welcome to join. The club welcomes new members and visitors year round. Please visit one of our meetings at any time, they are the first Thursday of every month @ 6:00 pm at the Dyer Library, 371 Maine Street, Saco, Maine unless otherwise noted. The club welcomes new members and visitors year round. Please visit one of our meetings at any time.